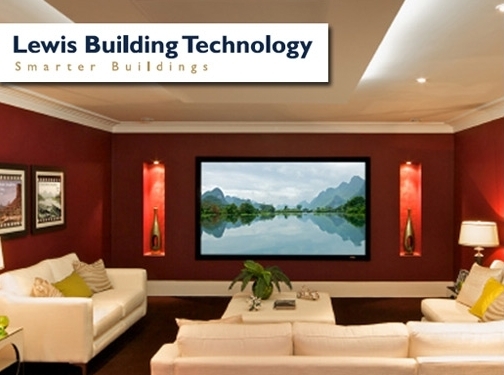 Lewis Building Technology provide and install a range of home technology equipment such as home cinemas, lighting control and heating. UK (Oxford) based company - established in 2008 - providing home automation technology for the home (lighting, cinema, heating). Website includes details of solutions provided, case studies, news section, downloadable brochures, e-commerce facilities, full company contact details.